Shop the staple of every stylish man's wardrobe here at Standout. 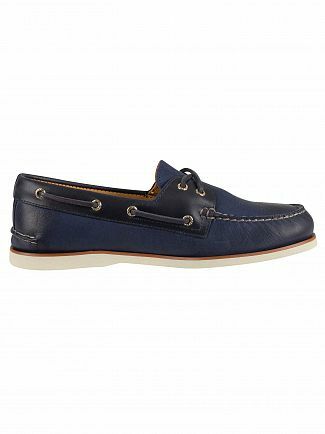 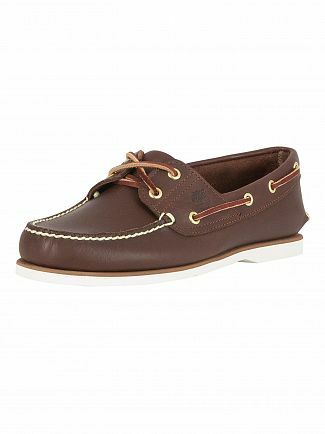 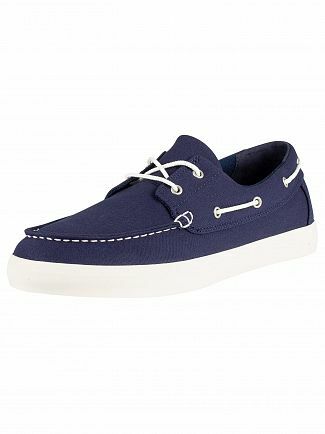 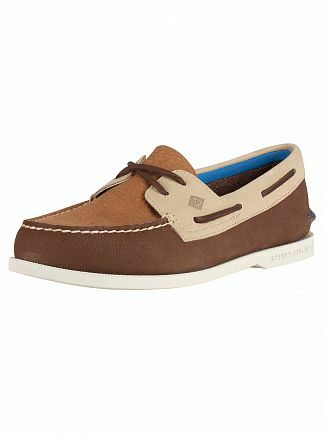 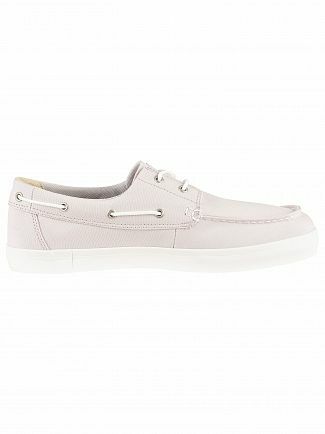 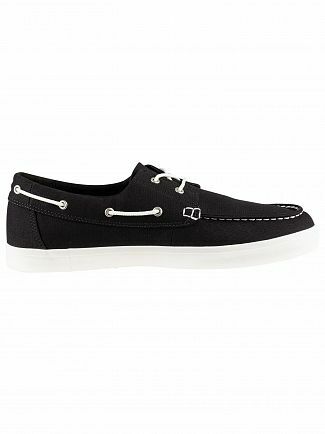 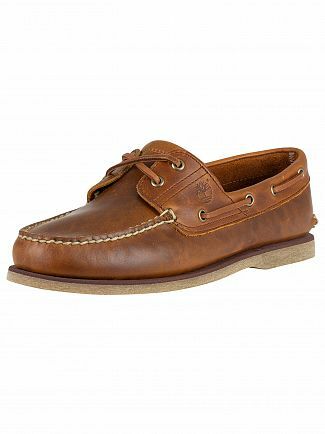 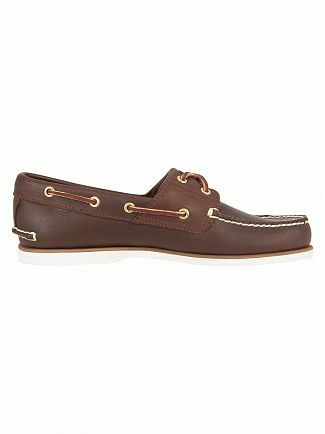 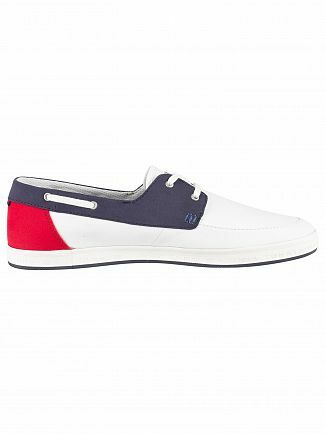 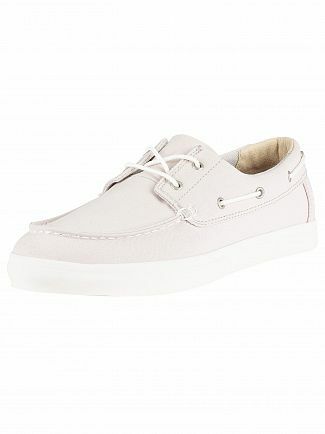 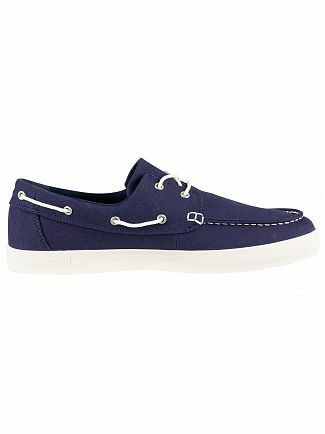 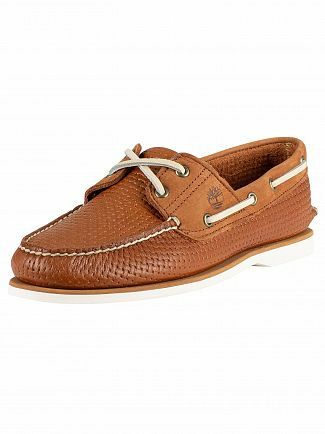 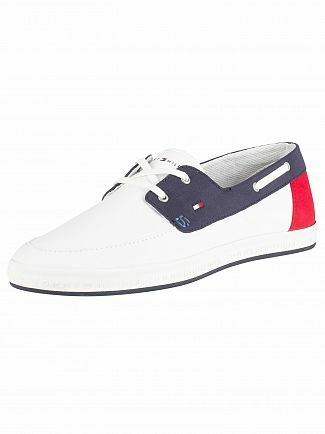 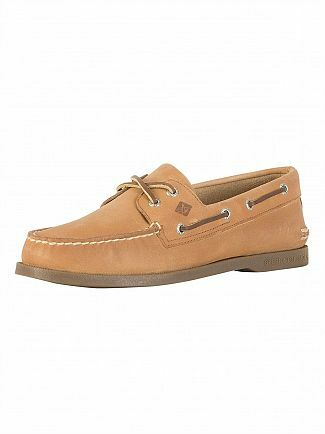 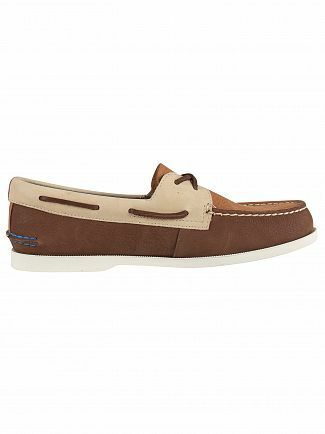 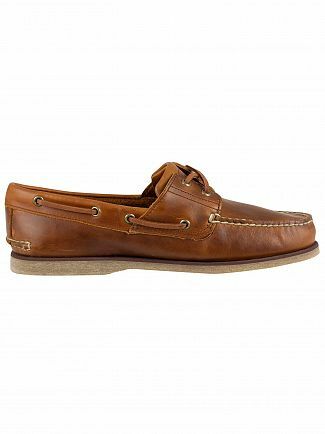 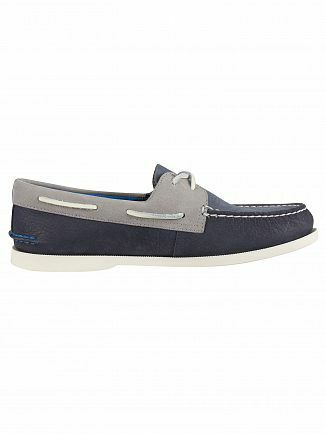 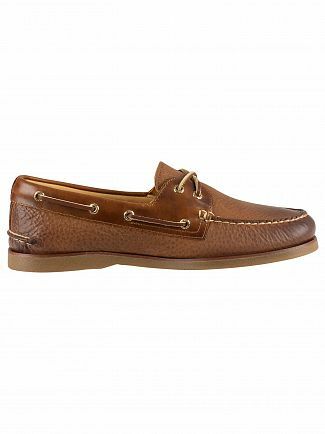 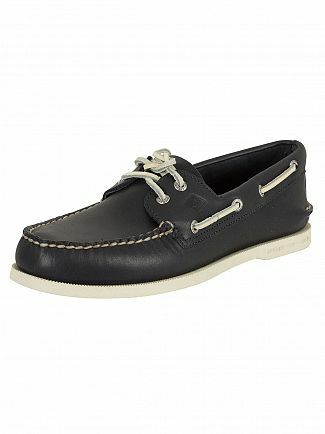 Designer brands including Sperry Top-Sider and Tommy Hilfiger, bring you exclusive men's boat shoes. 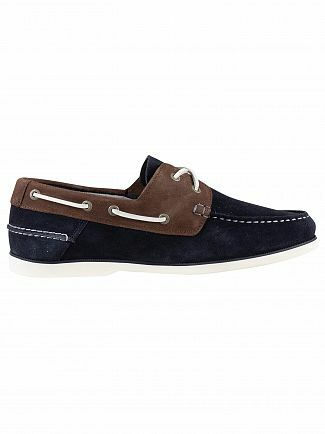 Pair this classic footwear option with a smart casual outfit of shorts and a shirt for dapper summer style. 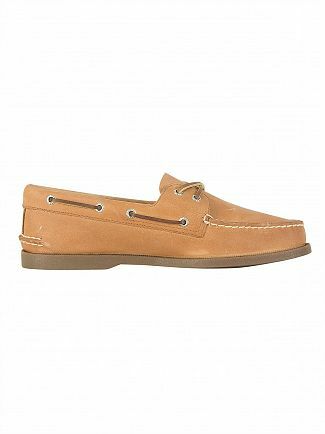 Men's boat shoes inspire both casual and formal contemporary trends meaning no matter your summer outfit you'll still be looking cool. 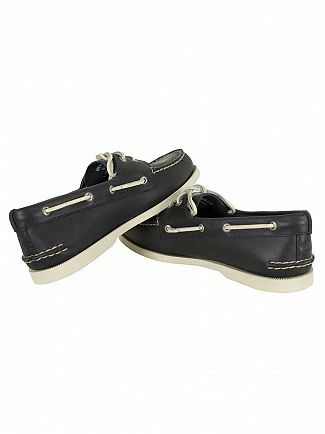 Pair your leather boat shoes with skinny jeans and an unbuttoned shirt, chinos and a t-shirt or shorts for a refreshing and effortless combination of comfort and style.